Do our actions and decisions mark us and stay with us for the rest of our lives? 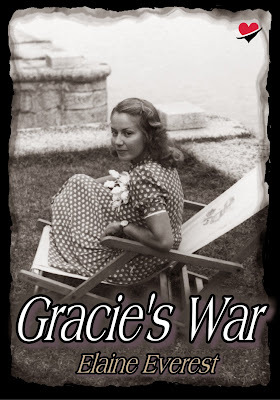 Gracie has her life before her as the dark clouds of the Second World War gather. Though she and her family cope well with the stresses on the home front, Gracie's transformation to adulthood is swifter and more brutal than she could have ever imagined. Gracie meets Tony, who arouses such feelings in her that she has never experienced before - not with Joe her regular beau who considers her his girl. Then, one night, one mistake, and she realises she is carrying Joe's child. And now Tony has gone to war. Elaine Everest is a freelance writer and lives in Swanley, Kent with her husband Michael and Polish Lowland Sheepdog, Henry. She has written over sixty short stories for women’s magazines worldwide. Her features have appeared in publications ranging from The Guardian, The Daily Express and the Daily Mail to My Weekly and Your Dog. Her opinion pieces have led to many appearances on radio including chatting to Jenni Murray on Woman’s Hour about having a husband under her feet all day long. 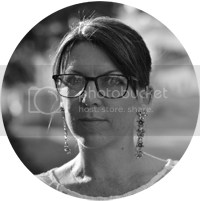 Elaine has written numerous columns for canine publications centred around her expertise in the world of dogs. 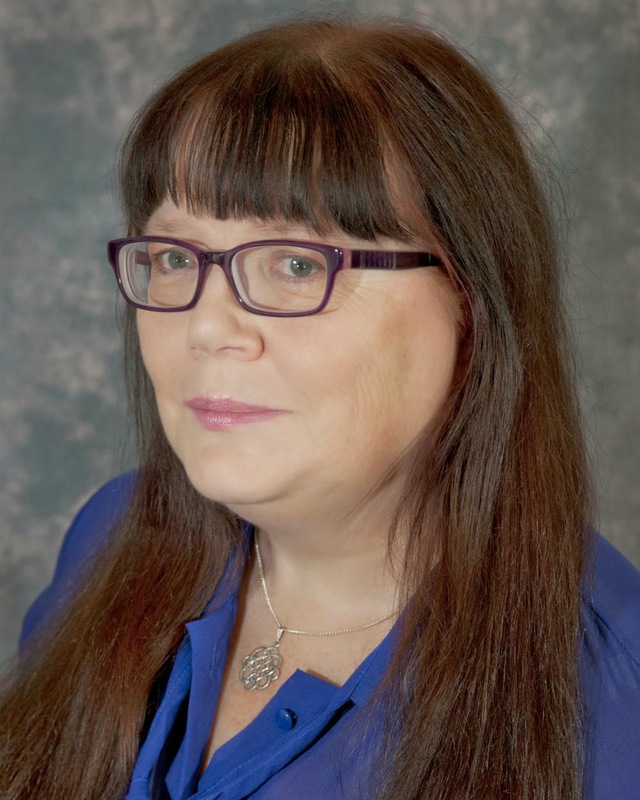 This has led to commissions to write three successful books for dog owners.Elaine’s successful writing life led her to become a qualified teacher for adult education. Four years ago she founded The Write Place creative writing school and holds regular classes at The Mick Jagger Centre in Dartford Kent. Elaine was BBC Radio Short Story Writer of the Year in 2003, short listed for The Harry Bowling Prize in 2012, Short listed for The Festival of Romance novel competition in 2012 and winner of the Myrmidon Books (Pulse Romance) Write for Us competition in 2013. Gracie’s War is her first published novel and is set in North West Kent where she grew up. A member of the Romantic Novelist Association, Elaine is a graduate of the RNA New Writers Scheme. Gracie’s War is short listed for their Joan Hessayon Award in 2014.